60% off room rental when you book your December Holiday party with us. Twenty person minimum, 2 hour event, 4 buffet choices. 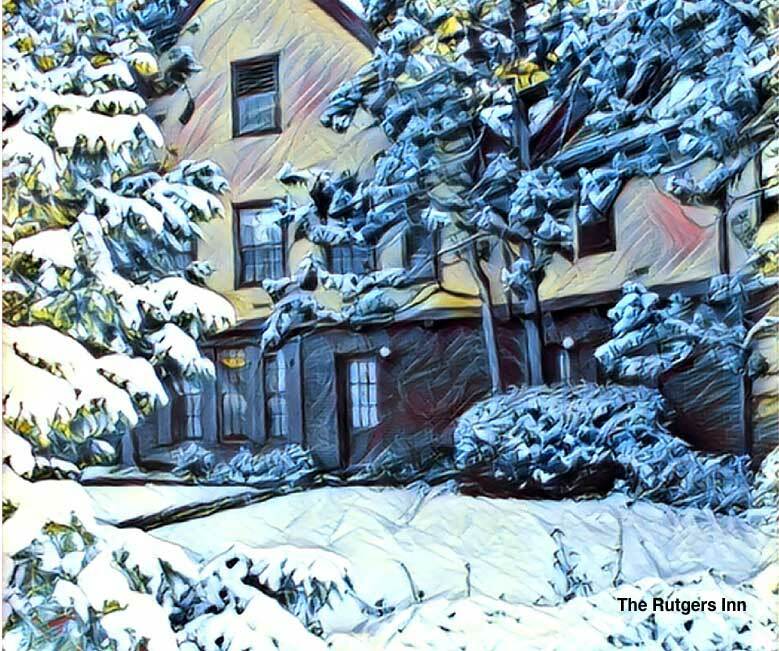 The Inn follows the university closing schedule, and will be closed 12/21/18 - 1/2/19 | January 2019 dates also qualify.